Freshman Kristi Stevenson was named Co-Rookie of the Week in the A-10 for the week of March 11. Softball opens conference play at home this weekend with a three-game series against La Salle. 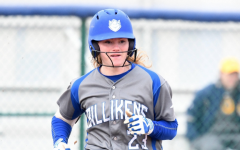 The Billikens softball team lost at Missouri State yesterday coming off of a loss and three home wins in the Billiken Spring Tournament last week. They have gotten off to a rocky start this year sitting at 5-18 going into their conference season. 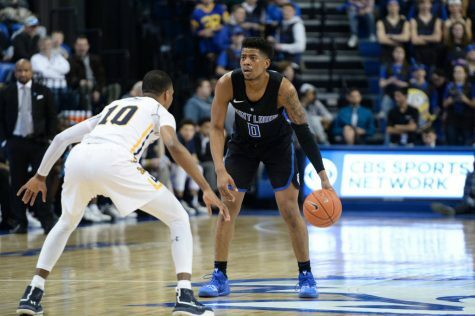 Last Friday, the Bills played a double-header at Billiken Sports Center in the second day of the tournament, the first game against Omaha, and the second against Northern Colorado. 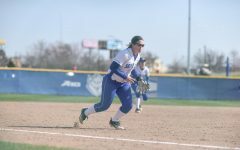 Despite going down a pair of runs to the Omaha Mavericks at the top of the first inning, the bats were on fire for the Bills starting with Megan LoBianco’s two-run double in the bottom half of that inning. 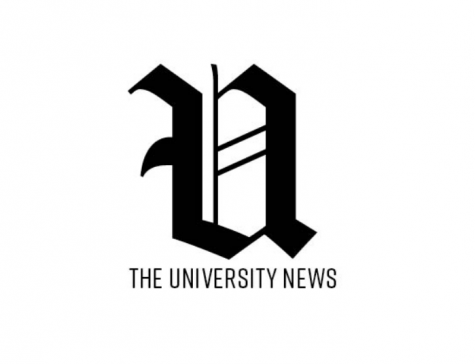 They had a five-run fifth inning to take the lead, one they held onto for the remainder of the game. The Bills went on to win the game, their third win of the year, 7-2 over the Mavericks. In the win, senior pitcher Kallen Loveless got a career-high 10 strikeouts, playing in all seven innings. 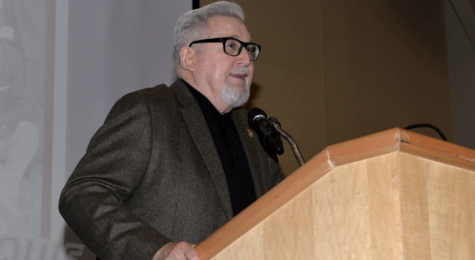 Later that day, the Bills regrouped to take on the Northern Colorado Bears. The scoring picked up right where it left off from the previous game, with the Bills driving in four runs in the first. After Mackenzie Lawson’s second home-run of the year, they were able to go up 7-1 in the third and then a Sadie Wise RBI made it 8-1. The Bears were able to post four runs in the seventh to try to mount a comeback, but sophomore pitcher Aubrey Hacke was up to the challenge and finished the game stranding the tying run on the bases. The final score was 8-5 and the Bills got their second win of the day and fourth on the season. 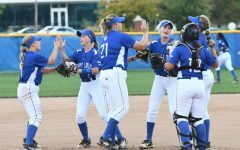 Following the two wins on Friday, the Bills continued the win streak into Sunday with a 6-4 victory over Detroit Mercy. In the bottom of the first, LoBianco put the Bills up by two with a double. The Titans went ahead in the second with a three-run inning, but the Bills quickly responded by tying it up at three. The game continued with the back and forth scoring as Allie Herron brought in a runner on a sacrifice fly and Kristi Stevenson brought in the sixth run with an RBI single. 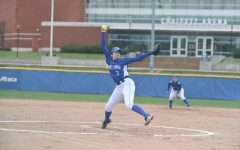 Detroit Mercy had the tying runs on the plates but Loveless was able to work her way out of the inning giving the Bills their third win of the tournament. In a mid-week matchup with Missouri State, the Bills traveled to Springfield to take on the Bears. 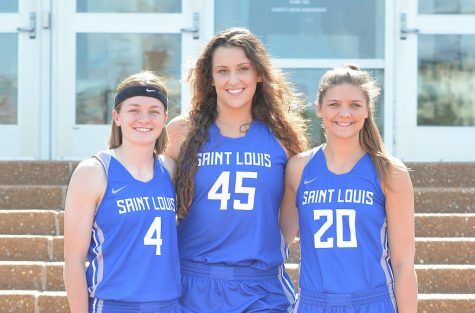 The game is their last non-conference matchup before starting conference play this weekend at home at the Billiken Sports Center against La Salle. The team fell to the Bears 6-0. The Bills had five hits in the effort including a double from LoBianco. 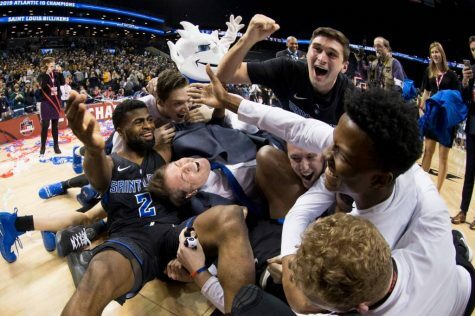 The instate rival continues to be a struggle for the Billikens to overcome and the all-time series fall very heavily in favor of Missouri State. Freshman Kristi Stevenson was named Co-Rookie of the Week in the A-10 for the week of March 11. 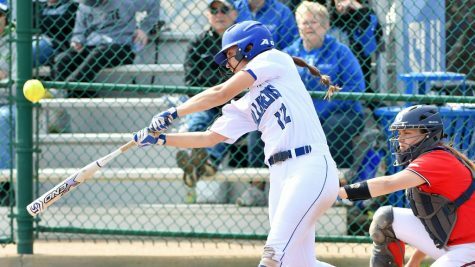 In five games, she led the team with a batting average of .667 (8-12) and slugging percentage of 1.083. The accolade is her first of the season and her career. 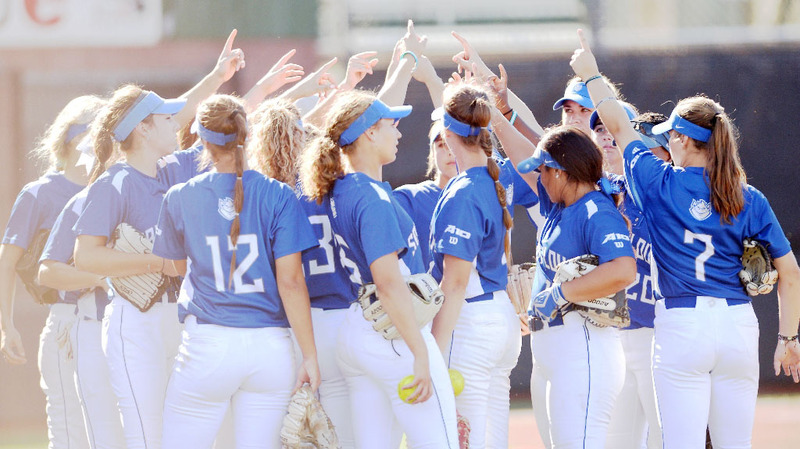 A-10 play starts for SLU softball this weekend with a double-header against La Salle on Saturday. Game times are 12 p.m. and 2 p.m. The third game of the series is Sunday at 12 p.m.